Mitigating employees work with creative techniques is always difficult task for employers. When it comes to hiring we help you to increase your recruiting team productivity which leads to increase your organization productivity. Still logging into different job portals to post job? 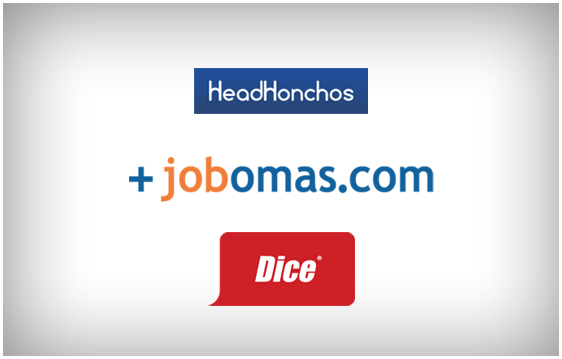 With 99ATS you can post jobs on job portals like jobomas and headhonchos from dashboard. And also if you are facing issues to parse your resumes from job portals, we have solution for parsing. We are still working with other portals and job boards to integrate with 99ATS, soon we are going to release news with multiple job portals.